The approximate running time of this play is 30-40 minutes. 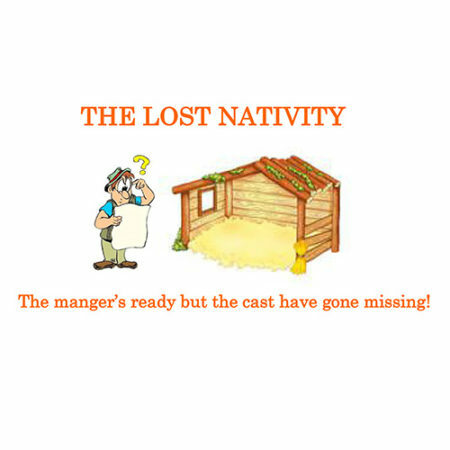 The cast of the nativity play has disappeared! Apparently they’ve all gone to watch the Santa Parade so the Production Team have to scrabble around trying to find replacements. But most of the people they audition are wrong (like Mary Poppins instead of Mary, mother of baby Jesus!). 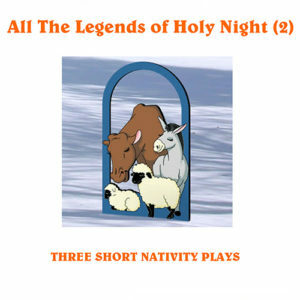 With lots of songs and, eventually, a traditional nativity, this will make a refreshing change for your audiences. Yes, we have a succession of bizarre characters auditioning for the nativity. Even several Elvis Presleys get roped in (well someone did ask for a King!) We have a donkey from the seaside, 70s pop-singing sheep and Joseph with his coat of many colours. 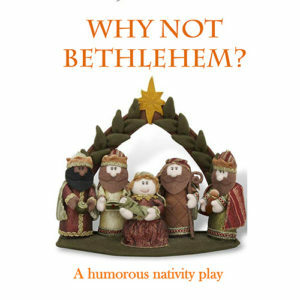 Fortunately, the Santa Parade finishes and the true cast come back and things settle down into a lovely traditional nativity – but not before we’ve had a few laughs first! 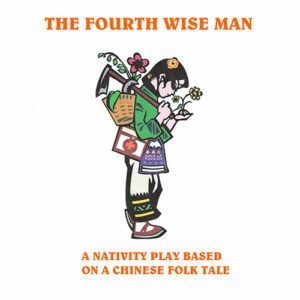 44 speaking/singing parts in total but 14 of the characters (marked *) in the first half of the play can double as characters in the real nativity, which means it could easily be performed by 30 children. 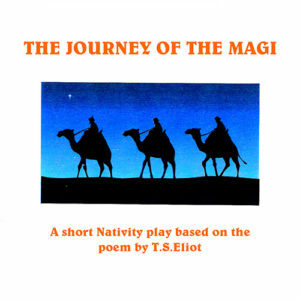 TO SEE WHAT SONGS ARE INCLUDED, PLEASE VIEW THE SAMPLE OF THE PLAY.